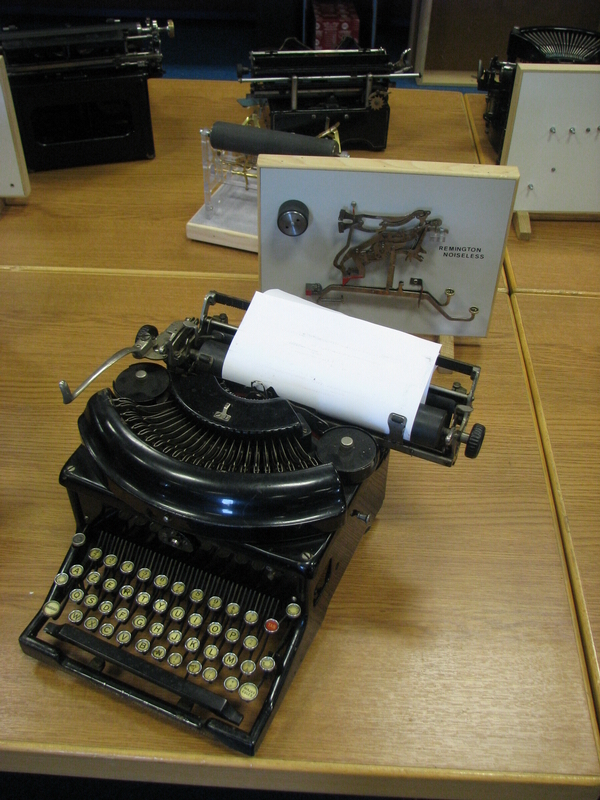 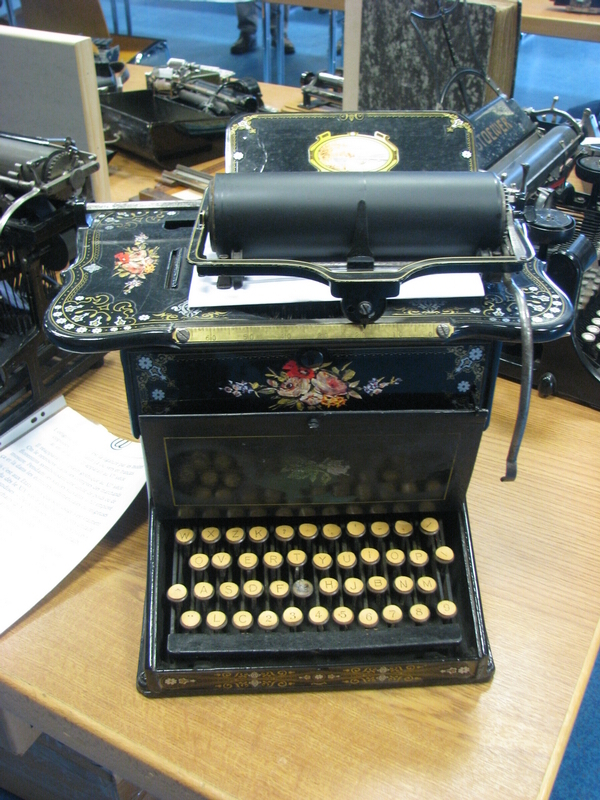 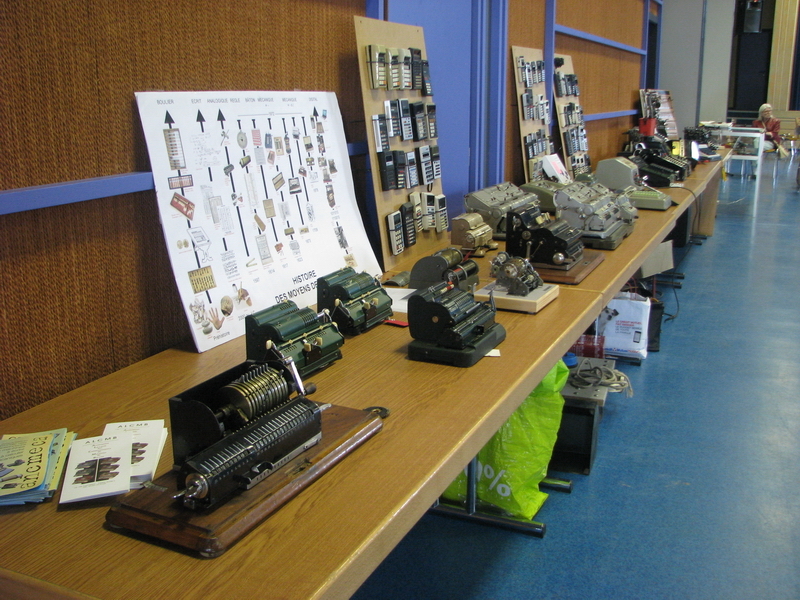 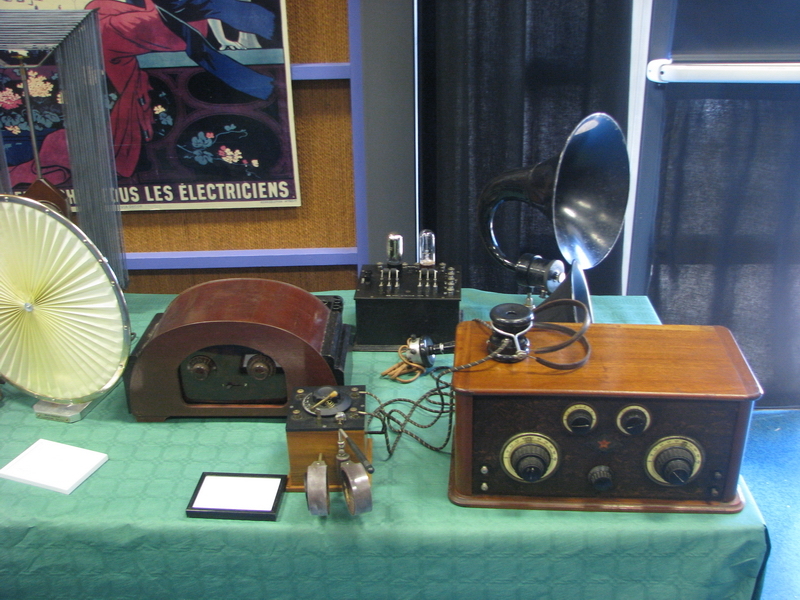 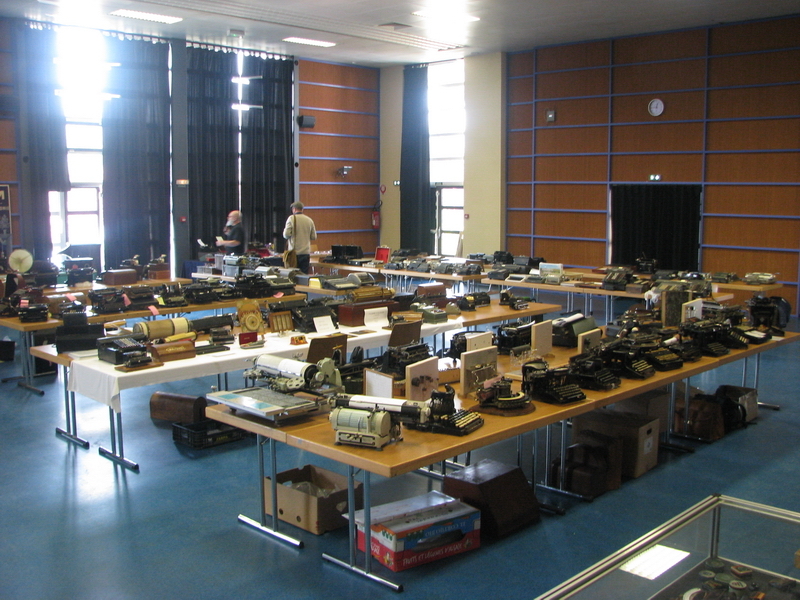 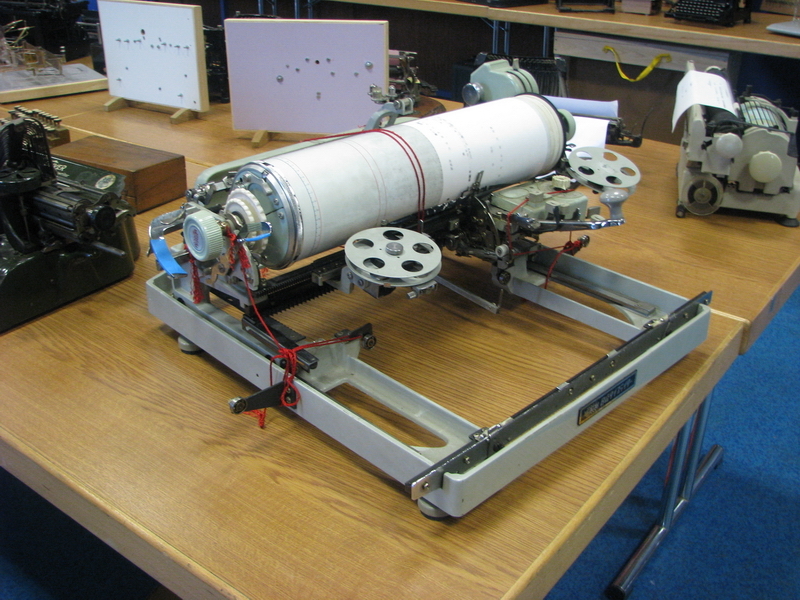 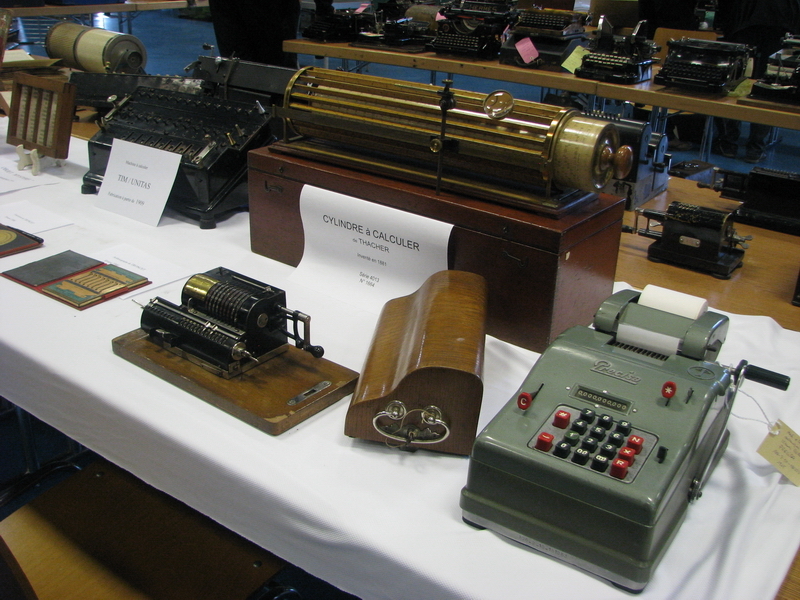 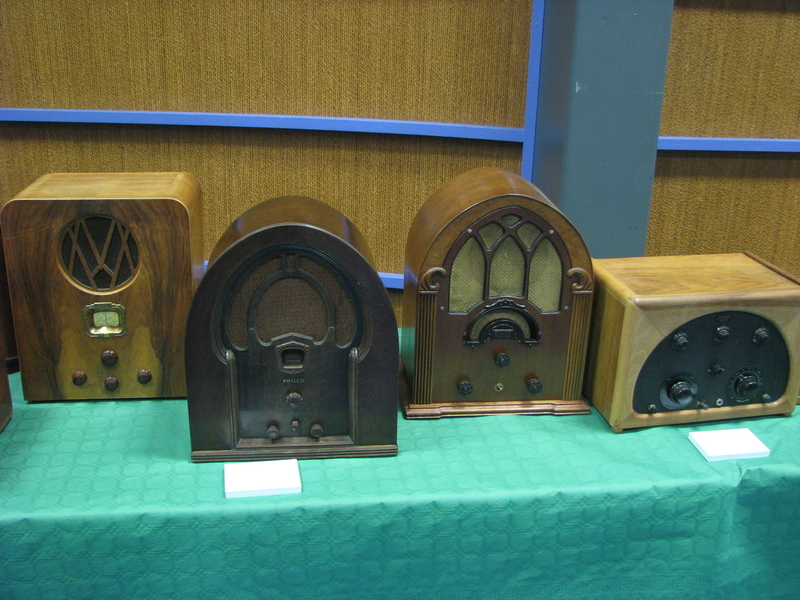 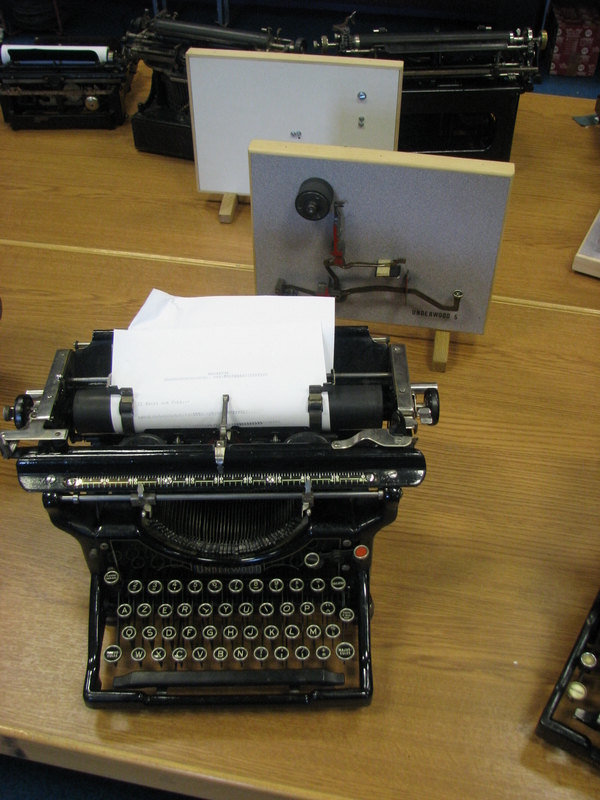 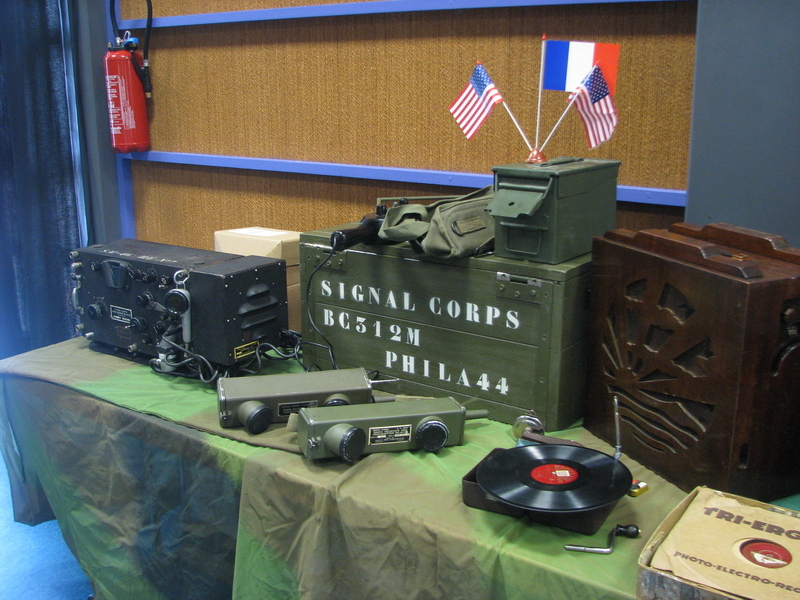 Here are some images to give you an impression of what was brought together at the regional meeting of the Ancméca and the general assembly of ALCMB - there was, among others, a Sholes & Glidden typewriter, an Enigma machine that was demonstrated regularly, old Radio equipment, and of course many, many weird and wonderful typewriters and calculators. 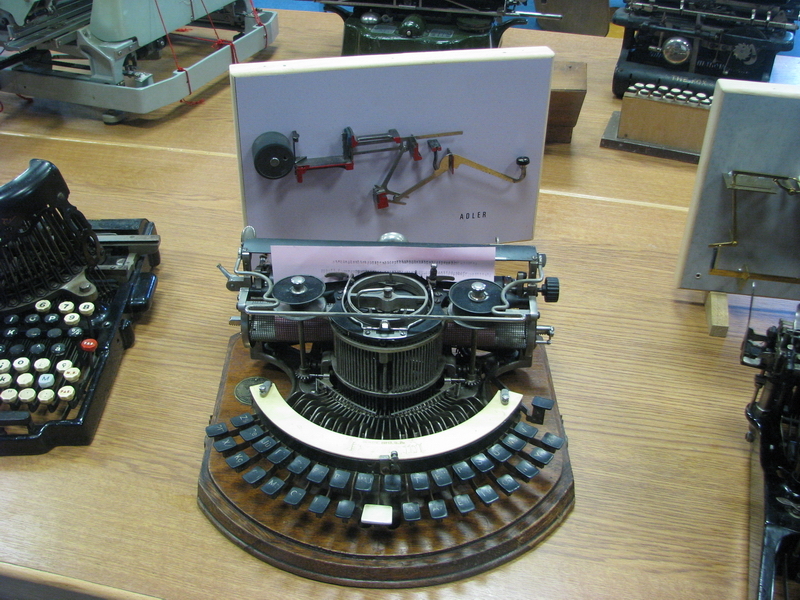 Chinese typewriter ... don't drop the type rack! 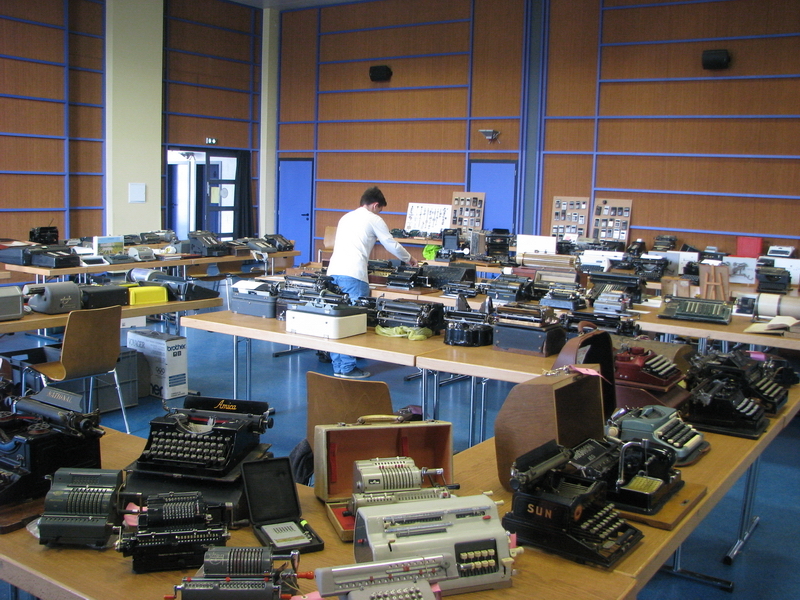 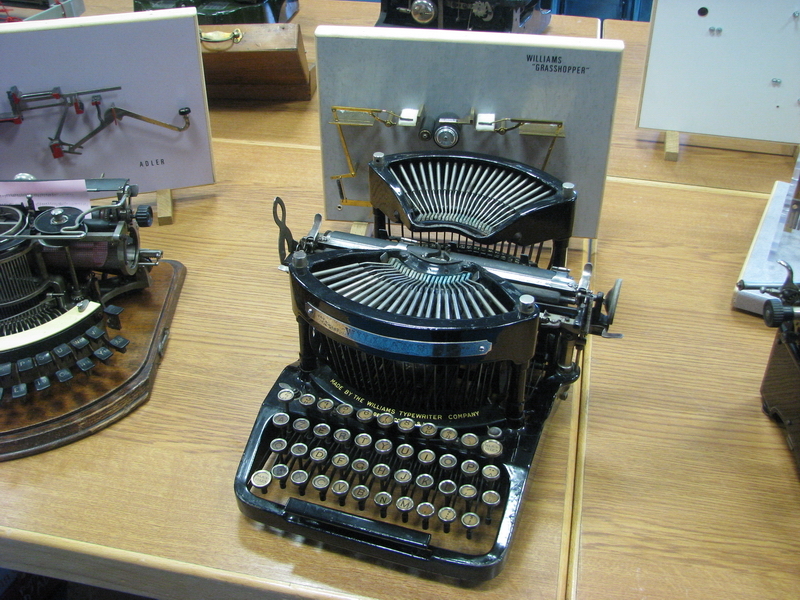 A collection of typewriters, each of them with a functional replica of the system for bringing the character on paper - from the key to the type. 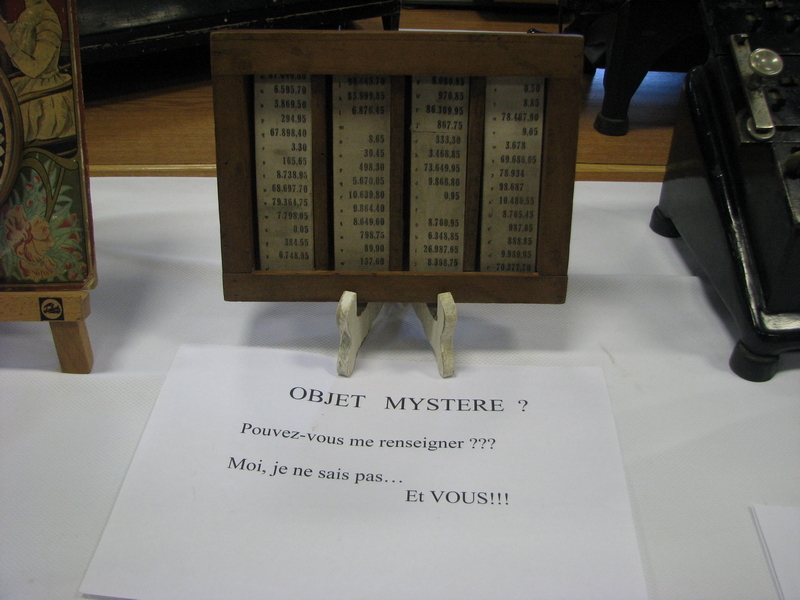 Beautiful as well as very instructive! 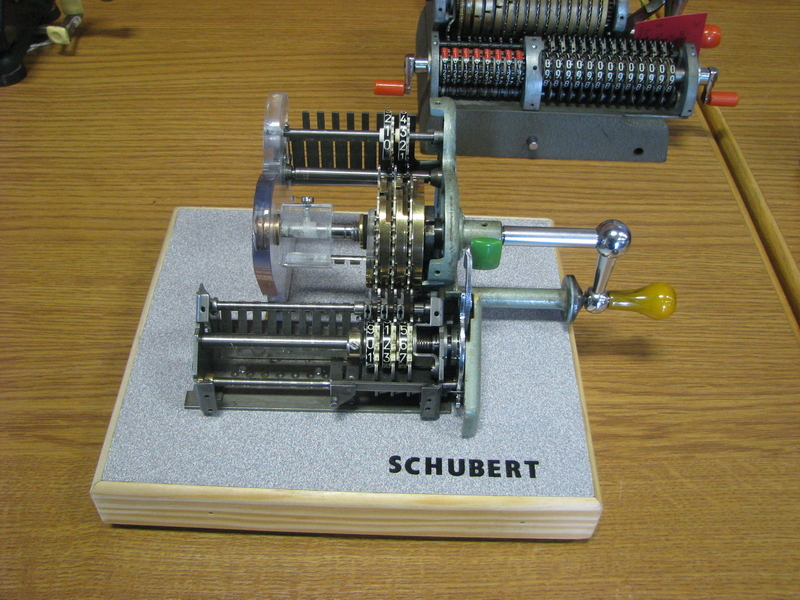 Cutaway model of a Schubert. 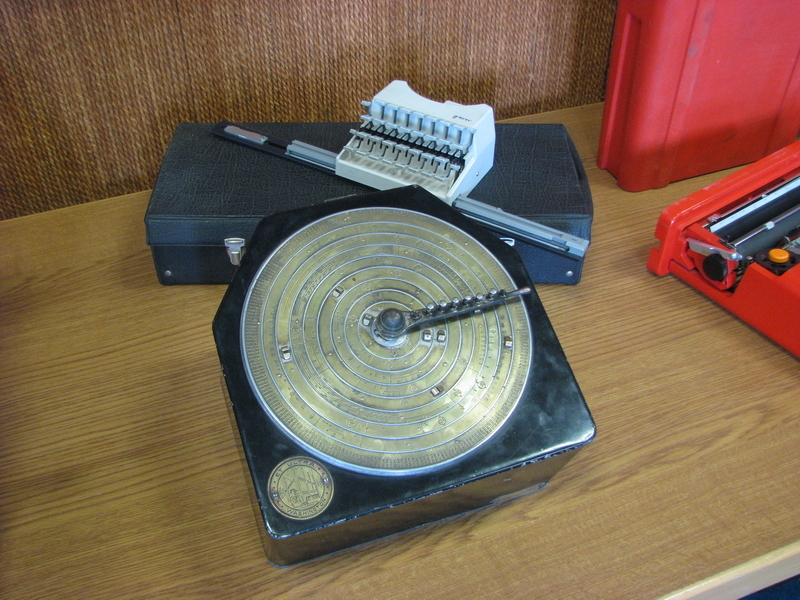 Washington calculator for reinforced concrete!